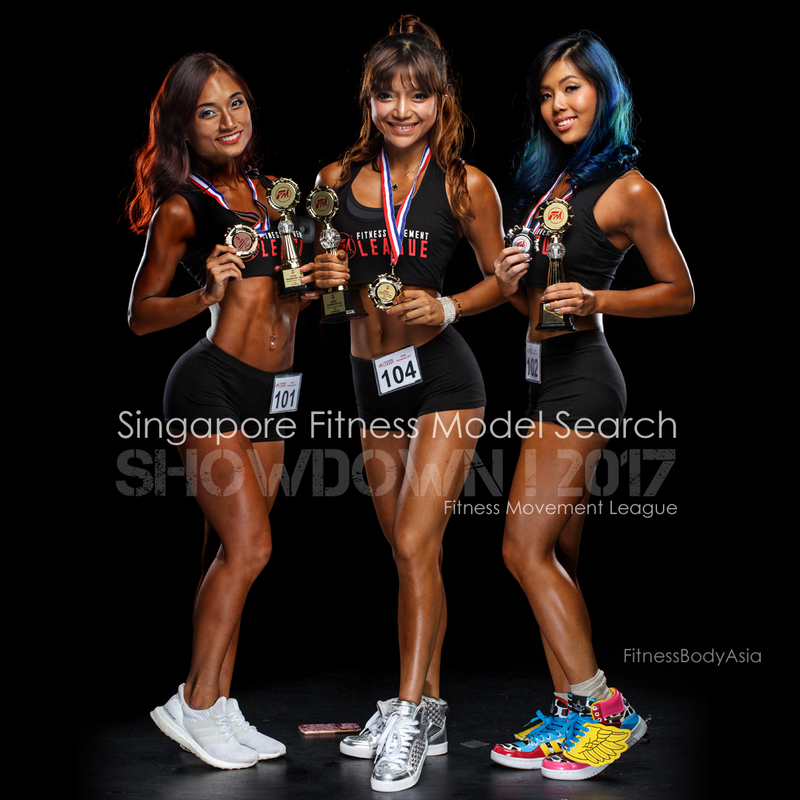 SINGAPORE FITNESS MODEL SEARCH is an annual fitness pageant seeking passionate and active individuals as role models to represent the community and raise the importance of fitness and health in Singapore. It’s main objective is to strongly encourage community engagement through an explorative, fun and learning journey and giving them the opportunity for exposure and recognition of their performance. The pageant will also promote a yearly theme campaign in line with the government initiatives in encouraging Singaporeans to lead a healthy lifestyle by making healthier choices. The registered participants will be going through a journey of intensive training and exposure in a series of programmes and activities. 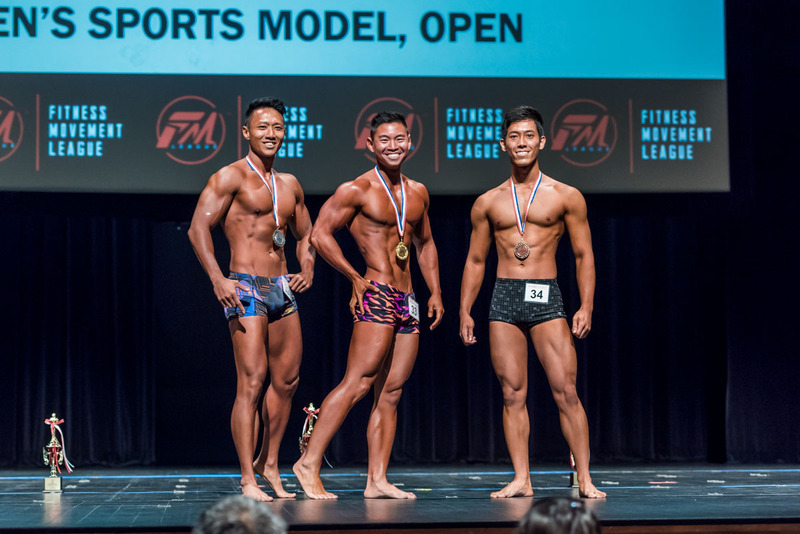 Upon completion, the final competition round would require every contestant to possess a healthy look and physique with the ability to communicate the right message and showcasing their talents as FITNESS MODELS on stage. 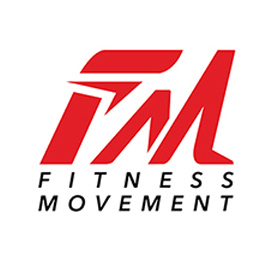 Potential Candidates and Winners will also be offered career and job opportunities with FITNESS MOVEMENT. Every fitness model has a story to share; how they transformed themselves, how their lives affect the people around them, how they overcome life adversity and why they want to be a part of the FITNESS MOVEMENT to advocate healthy living. If you have a modelling comp card, please bring that along to the session. More detailed instructions will be provided when you are registered as a participant. The contest seeks men and women who can be fitness ambassadors and also role models for the local community. All individuals 18 and over as of 13 July 2019 who are Singaporeans, PR and with long term employment pass may enter only. Categories will be segregated each for male and female contestants: Aged 18 to 29; Aged 30 to 49; and Aged 50 and over. (Note: categories are subject to change depending on number of contestants). The event finals will comprised of 3 rounds in the following attire: Theme Wear, Sports Wear (Active) and Casual Wear (Athleisure). There will also be a Q&A introduction segment as well. Non-transferable and cannot be credited towards another event or any ticket purchase. Interview & Audition Session: ALL PARTICIPANTS MUST ATTEND. Event Briefing: ALL PARTICIPANTS MUST ATTEND. No self-applied oils allowed, including Dream Tan, Pro-Tan, rebel tan etc. Thin layer of baby oil is allowed if contestants are not doing a spray tan. Pink Parlour is our official spray tanning vendor. Professional/Digital Cameras are not allowed inside the auditorium during event finals. Only the official photography vendor can take professional quality stage photos.